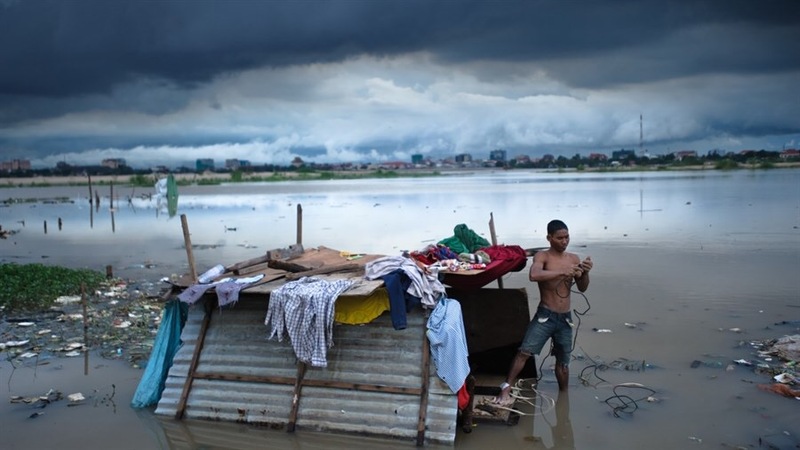 “A Cambodian spring” is a documentary film by the award-winning filmmaker Chris Kelly. Kelly’s “A Cambodian Soring” portrays the conflict between the citizens of Cambodia and their government — leading to innocent people being driven off of their own land as the nation began to modernize itself. 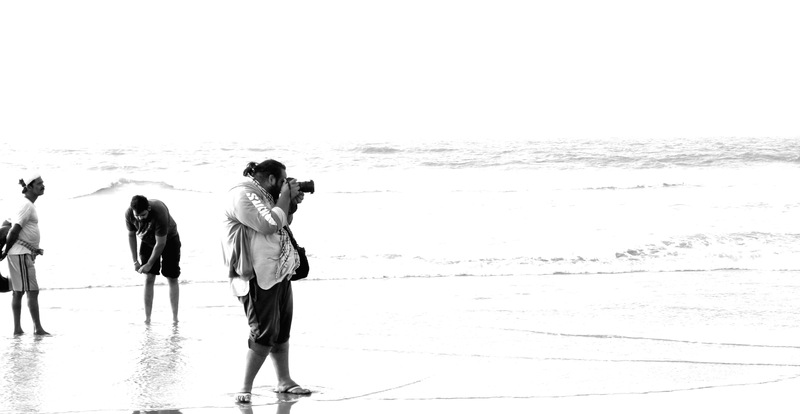 1- A Cambodian spring defines the true nature of a documentary filmmaker, without involvement in any particular side and free the viewer to make their own opinions. 2- A Cambodian spring redefines the process of shooting revolution, struggles and marches. The filmmaker didn’t force to provoke the emotions rather keeping them subtle and pure. 3- A Cambodian spring didn’t set someone as a protagonist and antagonist but, follows the process of highs and lows of people who are challenging the system. 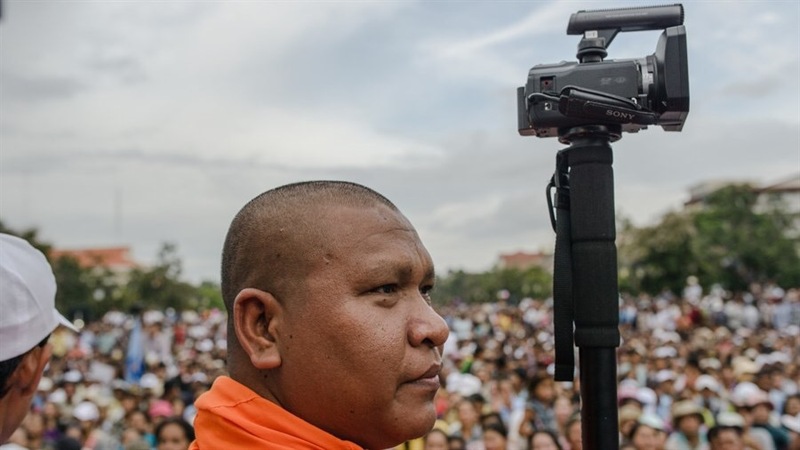 4- A Cambodian spring portrays the power of camera, its outreach and how people use technology to spread their voices of struggle. 5- A Cambodian spring gives you are chance to re-constitute west’s definition of development and progress. 6- A Cambodian spring follows the involvement of mothers and their children in a struggle and shows us how it is important for all the genders to come together in struggle. 7- A Cambodian spring exposes the narrow mindedness of religious leaders and how they are used by the governments to implement certain laws. 8- A Cambodian spring is not just the story of Cambodia, but it represent every little struggle fought against land grabbing, illegal acquisitions and oppression of system. 9- A Cambodian spring talks about the layers of human psyche underneath the environment of revolt. Whether its the decision making of a community, fears of an activists or the insecurities of a mother. 10- A revolution is an ongoing process and this film continues the conversation of our systems, beliefs and the concerns for future generation. That’s how this documentary becomes a must, must watch for everyone around to understand the struggle, revolts, fear and the engagement of people with the people as well as community with the government . Previous “Cyclo” and Cinema of Tran Anh Hung. Next Why there are no Bressons, Truffauts, Tarkovaskies and Bergmans anymore ?